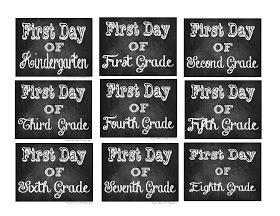 Here's another great Back-to-School printable! 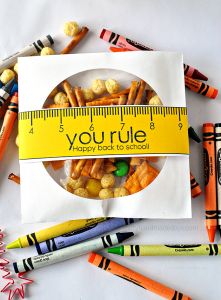 Pack these in your students lunch, gift to their teacher or hand out to their classmates! 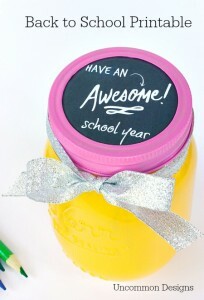 Visit Thirty Handmade Days to grab this freebie. 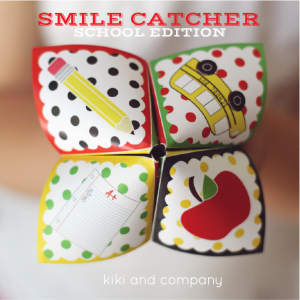 Add some smiles to the first day of school with this awesome School Edition Cootie Catcher! 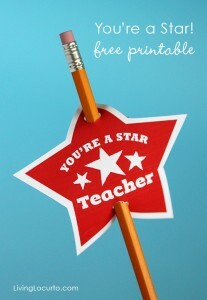 Visit KiKi & Company to print this freebie for your kids! 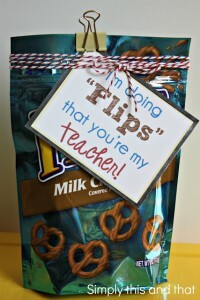 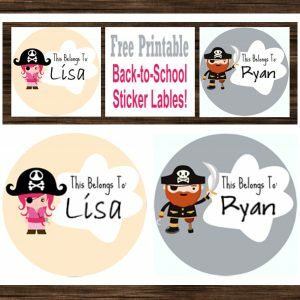 Looking for a great Back-to-School Teacher gift? 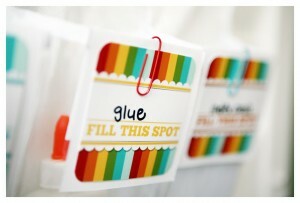 Check out this great idea and printable from Simply This and That!